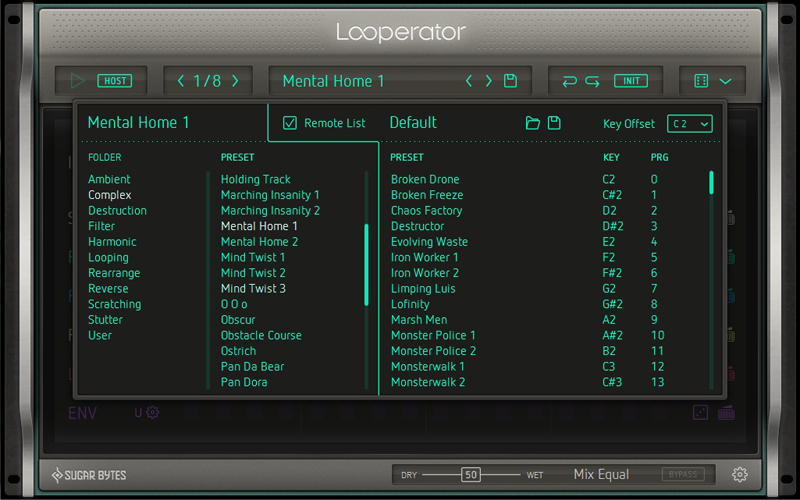 Looperator by Sugar Bytes is a Virtual Effect Audio Plugin. 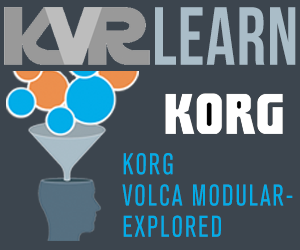 It functions as a VST Plugin, an Audio Units Plugin, an RTAS Plugin and an AAX Plugin. 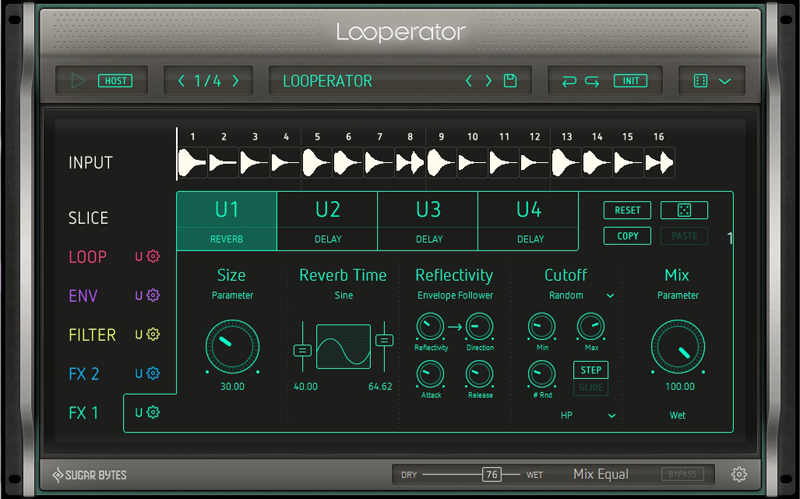 Build a looping effects sequence, with discrete settings for each of Looperator's stunning engines, then bring everything to life using the comprehensive modulation system on a per-step basis. 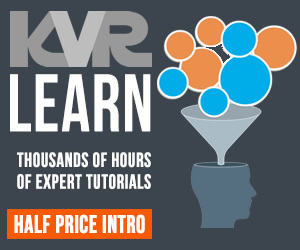 effects sequences, the possibilities are literally endless. Keyboard shortcuts, extensive MIDI integration and efficient mouse handling support productivity across the device. 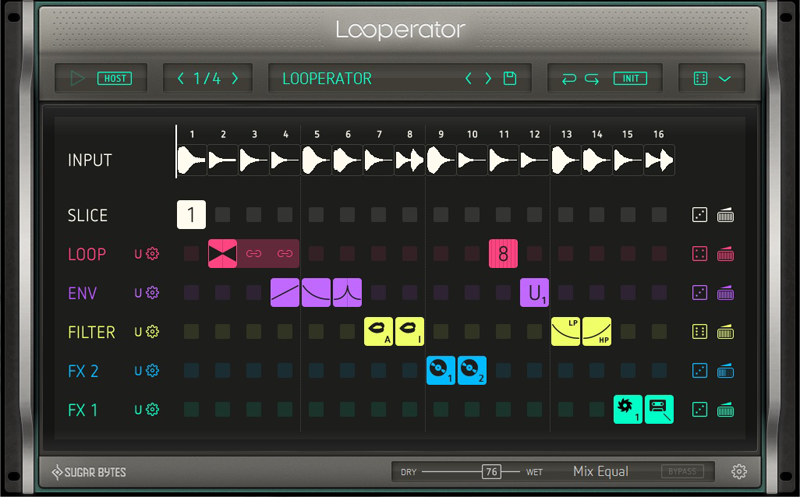 From creating tied steps by Shift+clicking, to reordering the signal path by simply dragging sequencer tracks up and down, Looperator's snappy workflow keeps up with even the fastest-moving producer. 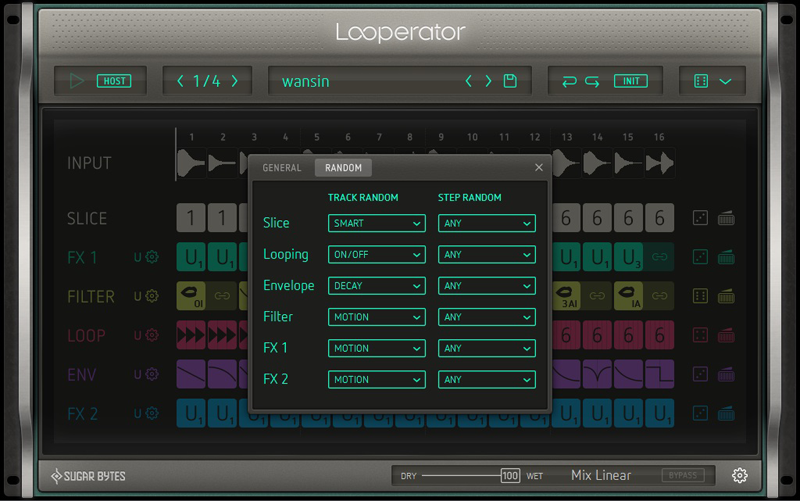 The feature list just keeps on giving:Six track and one global mix control;intelligent randomization options throughout;super-smooth step transitions;limitless undo/redo;standalone functionality and more. I Love This Plugin!!! Great sounding effects and tons of them. Well Done Sugar Bytes. I Love this Plugin Too, pls bring it to iOS.